A senior Trump administration official was fired following criticism in a private speech of President Donald Trump's policies and his inner circle of advisers. White House spokeswoman Sarah Huckabee Sanders said Sunday that Deare "was sent back to his original position." Asked if government employees should be concerned that they could be fired for criticizing the president, she said: "I don't think any person that is there in order to carry out the president's agenda should be against the president's agenda." 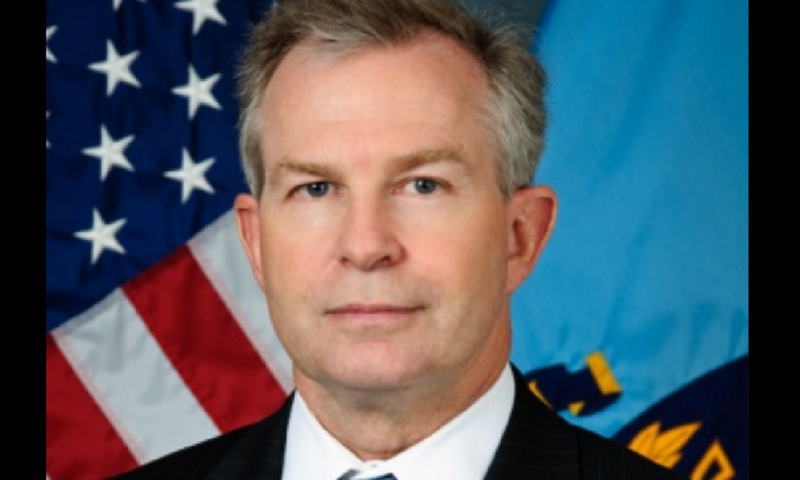 Current and former administration officials say Deare's termination was linked to remarks he made Thursday at a private talk at the Wilson Center, a Washington think tank. The officials spoke on condition of anonymity because they were not authorized to discuss the matter.